The HKS GT Series Turbos are based on ball-bearing Garrett units and like the HKS Signature Series have re-engineered compressor and turbine wheels along with specific A/R and trim levels. All GT Series Turbos are designed to be a perfect blend of power and response. HKS achieved this balance by first choosing to use a ball-bearing center cartridge to reduce friction along with an off-center turbo design for improved efficiency and flow. Next HKS carefully tested Trim and A/R levels along with different inlet and outlet diameters to achieve optimal power. The results of this combination are turbos that not only deliver amazing power, but also spool incredibly fast. 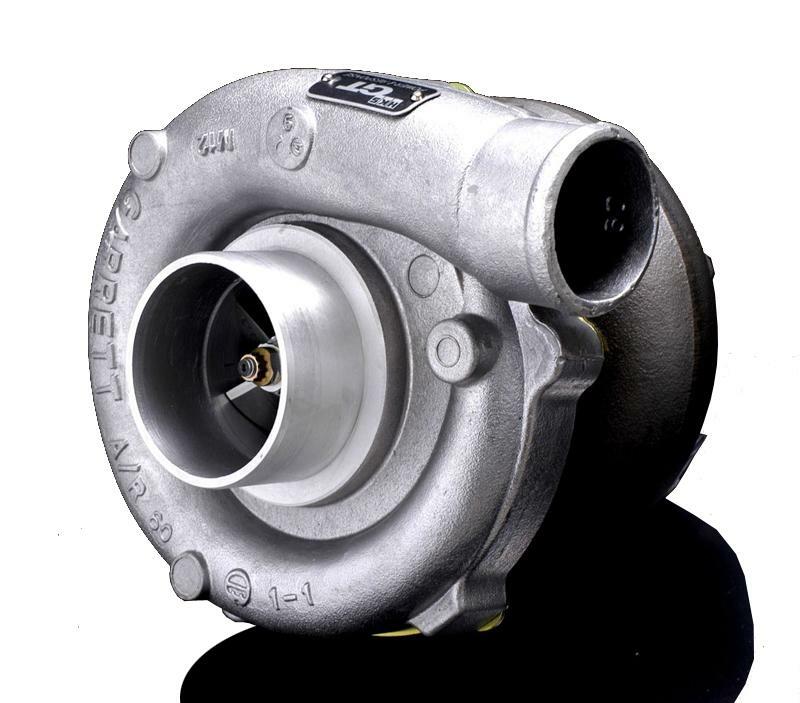 HKS GT Series Turbos are offered with a GT25 (T25) and/or T3 footprint and the turbine wheel is constructed of inconel. Inconel is a very expensive material that can withstand extremely high temperatures and is typically only used in the aero-space industry and on race cars. HKS GT Series Turbos are typically available in both external and internal Wastegate configurations.